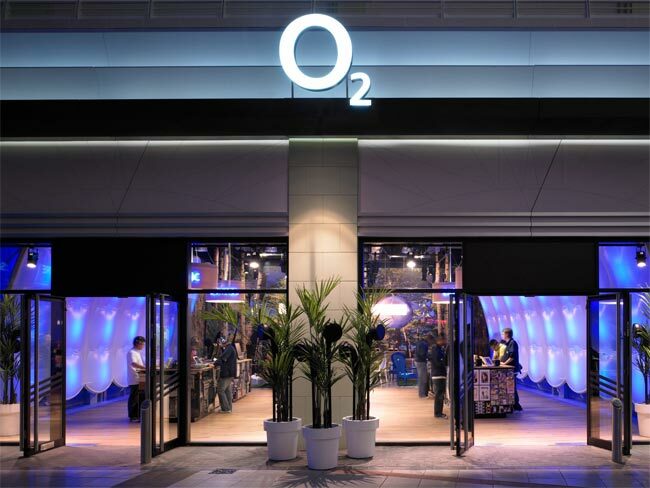 UK mobile carrier O2 is following T-Mobile’s US lead in separating phone and airtime plans. Unlike Uncontract, O2’s Refresh deal still requires customers to sign up to an airtime contract, but allows greater flexibility by paying off the phone plan at a faster rate, and getting more frequent upgrades. Customers can reduce the monthly cost of the phone plan by paying an up-front amount, or trading in the old handset, and can pay off the phone plan balance at any time in order to upgrade. A customer buys a HTC One on O2 Refresh and chooses to pay £17 per month for their Airtime Plan and gets unlimited minutes, unlimited texts and 1GB of data. They then choose to pay £20 per month for their Phone Plan and pay £49.99 up front, meaning their combined O2 Refresh tariff costs £37 per month, the same as they would pay on a standard 24 month Pay Monthly contract. To make it even more affordable to get the latest smartphone, customers can trade in their old mobile for cash using O2 Recycle, getting up to £260 to put towards their new phone. Refresh is focused on higher-end handsets, and will initially offer a choice of iPhone 5, HTC One, Sony Xperia Z, Blackberry Z10 and Samsung Galaxy S3.